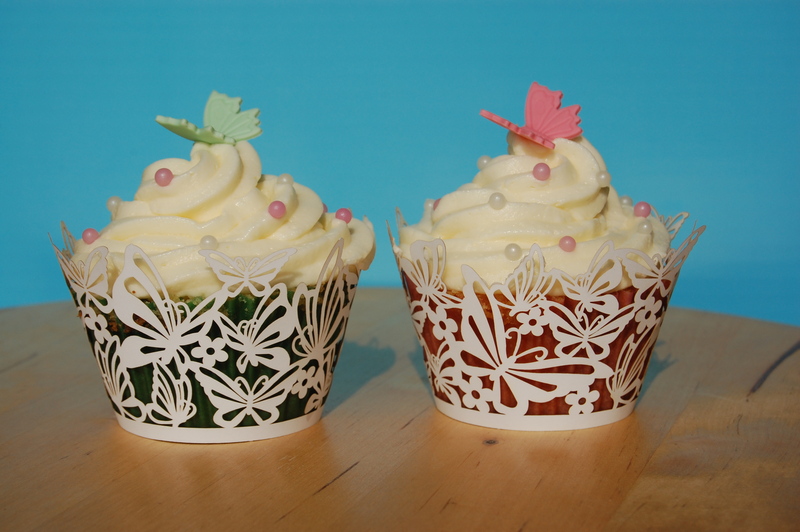 Hot on the heels of yesterday’s brush embroidery post, I thought it might be fun to re-visit some cakes from times of yore i.e. cakes that pre-date my blog. 1. 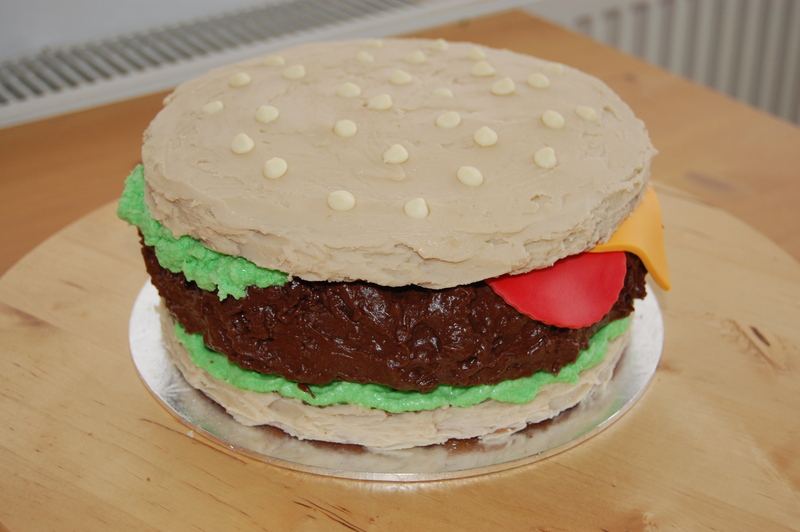 First up is The Hamburger Cake – tasted rubbish, but you can’t fault my enthusiasm. This was a birthday cake for a meat enthusiast, needless to say his only wish was that I’d actually stuck a kilo of beef in the middle. 2. 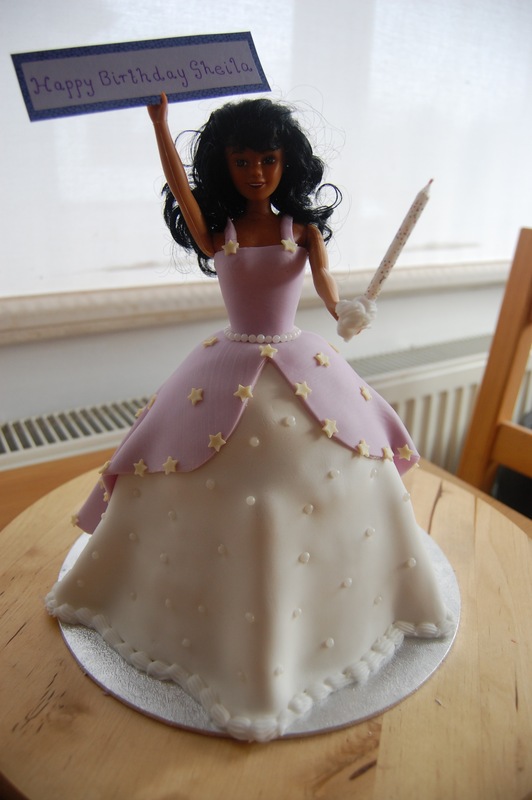 Next up, The Princess Sheila cake – as gorgeous as the lady herself. Another birthday special, this one took a long train ride up to a central London pub with me, eeeek! 3. 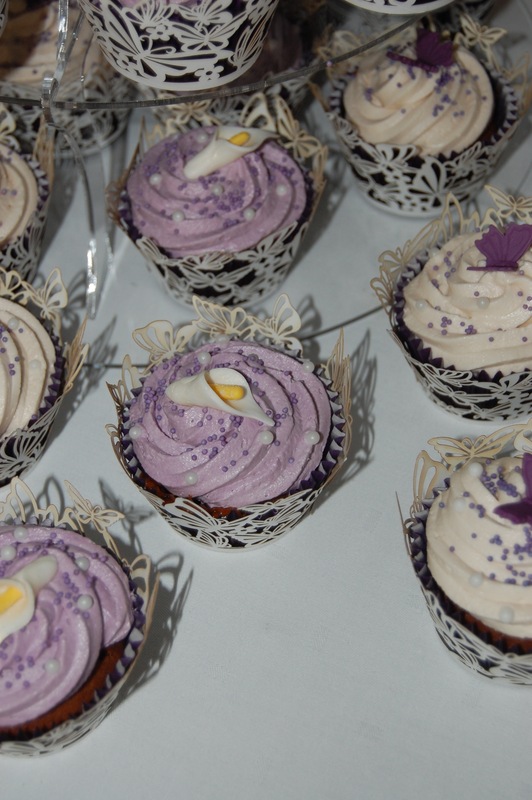 Sugar roses – Take One. 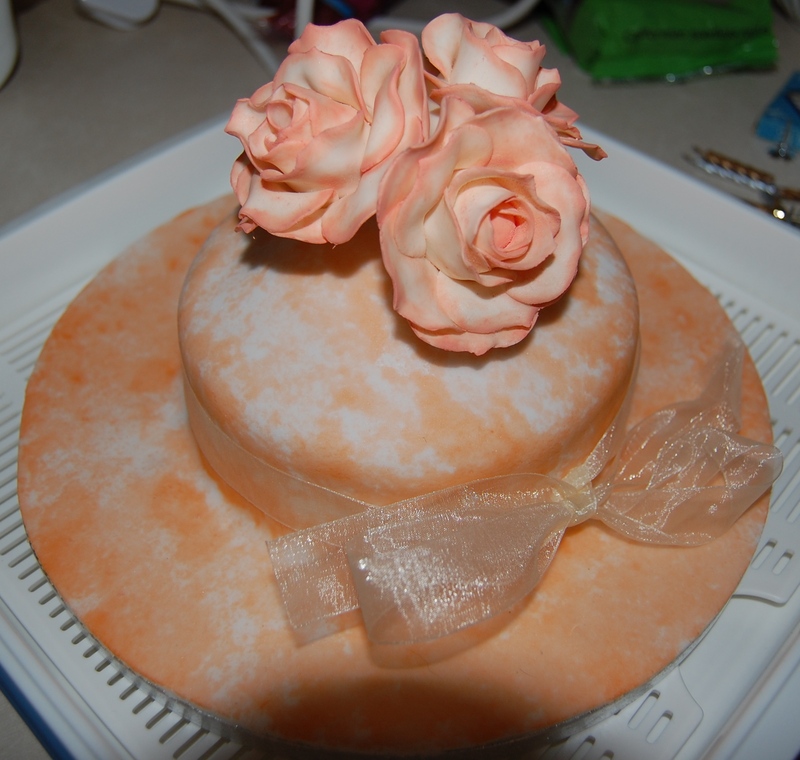 I picked up a supermarket sponge, decided it was a ‘hat’, sponged some colour onto the plain, white icing and experimented with my first sugar roses to finish it off. Five years later, my Mom still has the flowers sitting in a pot on her bedroom windowsill, awww. 4. 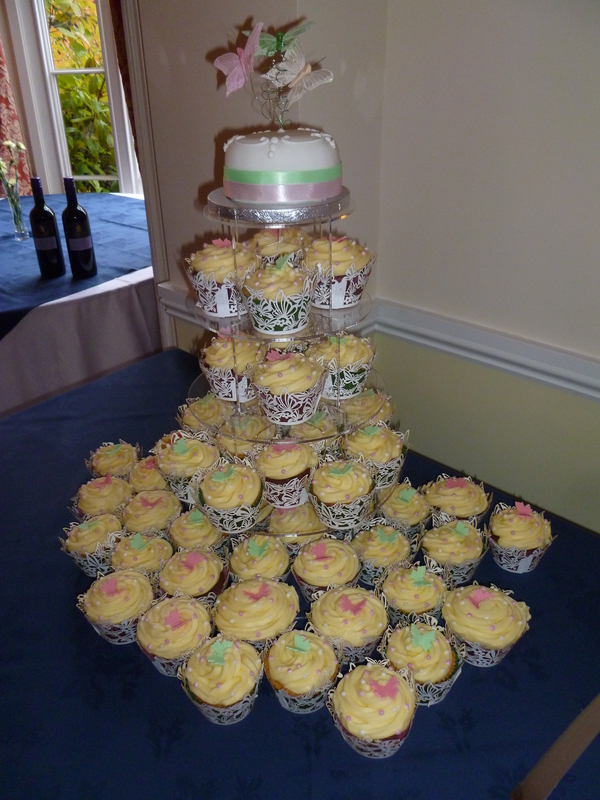 Wedding cupcakes were the order of the day in 2011. One wedding in Herefordshire, the other Sweden. I was living in Belgium at the time, so the decorations for both were transported internationally. 5. 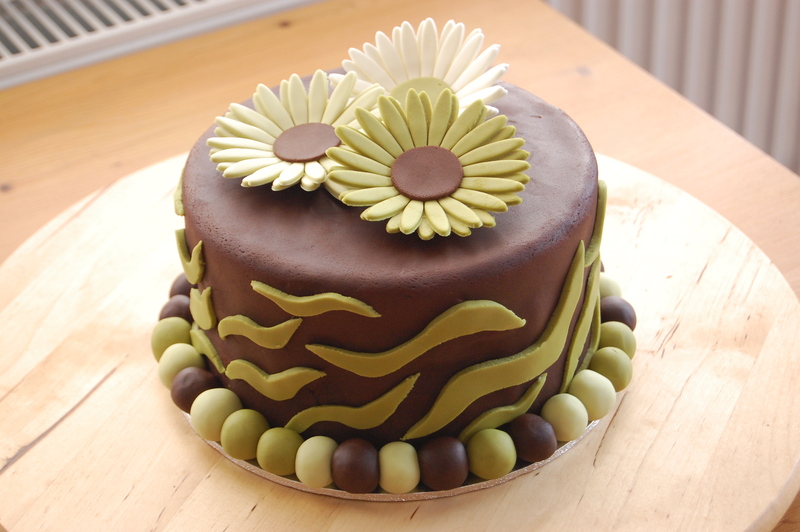 Sticking with the flower theme, The gerbera / zebra cake – nice idea, hard to execute. Them there stripes would not behave. So, five (six, really) very different cakes. I still have a couple under my belt that I’m sure will pop up on my blog soon (they’re a little extra special in their epicness and deserve their very own post). Which is your fave? 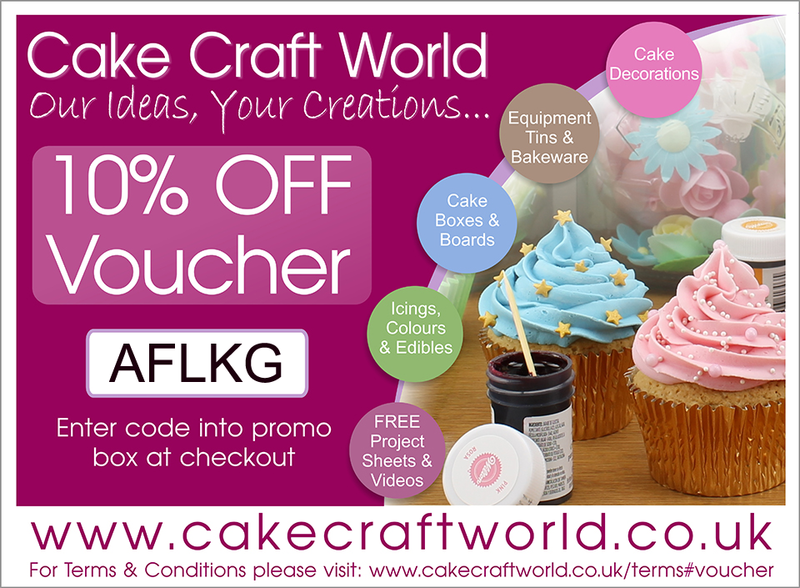 Some look like they might be for kids, but rest assured they are all cakes for adults, haha! What early designs do you have lurking in your archives? Thank you. 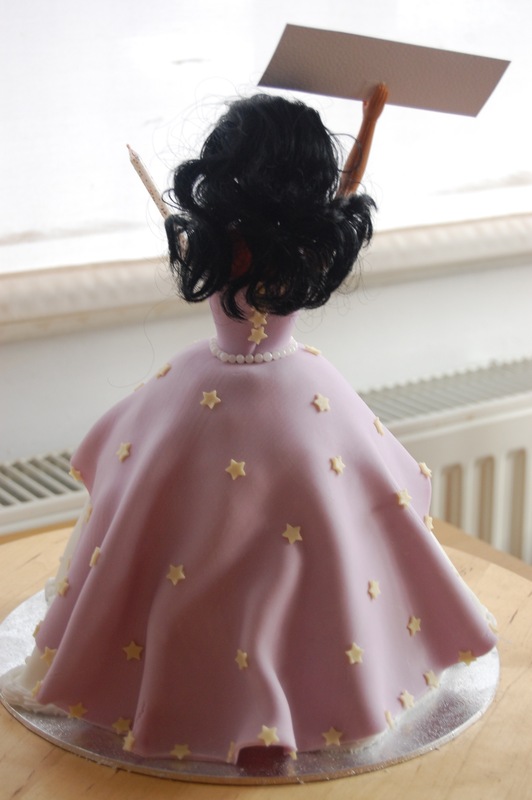 I only design cakes for friends and family, and each one is a labour of love. 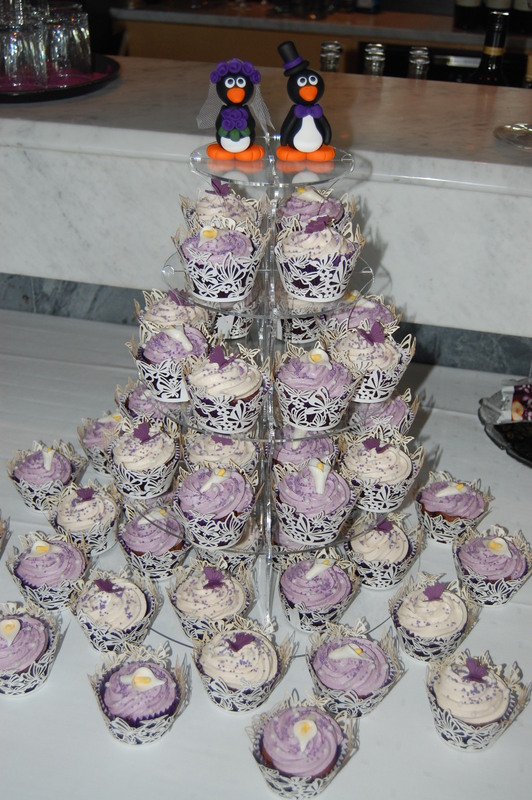 Those types of cakes are even more special.